The Graduation ceremony for the Vietnamese Professional Managers who successfully completed our 9 month PEQP programme was held on 11th April 2019 in Singapore. Quest International held a Graduation Ceremony in Kuala Lumpur Malaysia on the 19th May 2018 for our Certified Professional Trainers. A total of 54 Graduates for 2018 with 29 Graduates attending to receive their Certificates. Quest, under the leadership of K.C. See, Quest has been directly responsible for the growth for this Certified Professional Trainer Certification that enhances the professionalism and abilities of trainers leading towards their contribution to help others improve their performance in their organisation. The Graduation ceremony for our Vietnamese Professional Managers who successfully completed our 9 month PEQP programme was held on the 24th January 2018 in Bali - Indonesia. 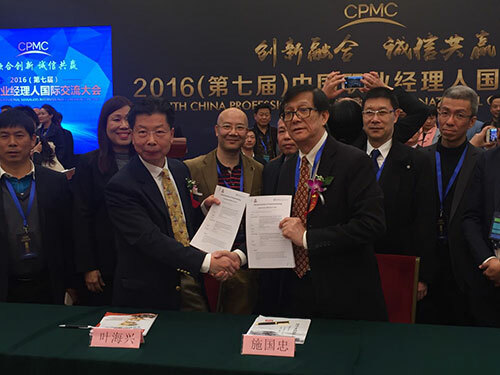 We are delighted with the cooperation between our IPMA and Asia Pacific Professional Managers Association (APPM). 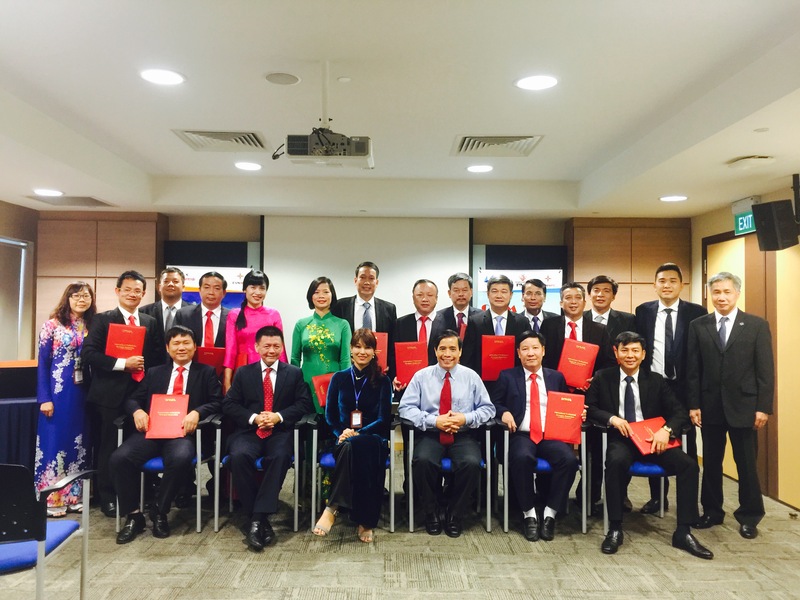 The Graduation ceremony for our Vietnamese Professional Managers who successfully completed our 9 month PEQP programme was held on the 18th October 2016 at the Singapore National University. 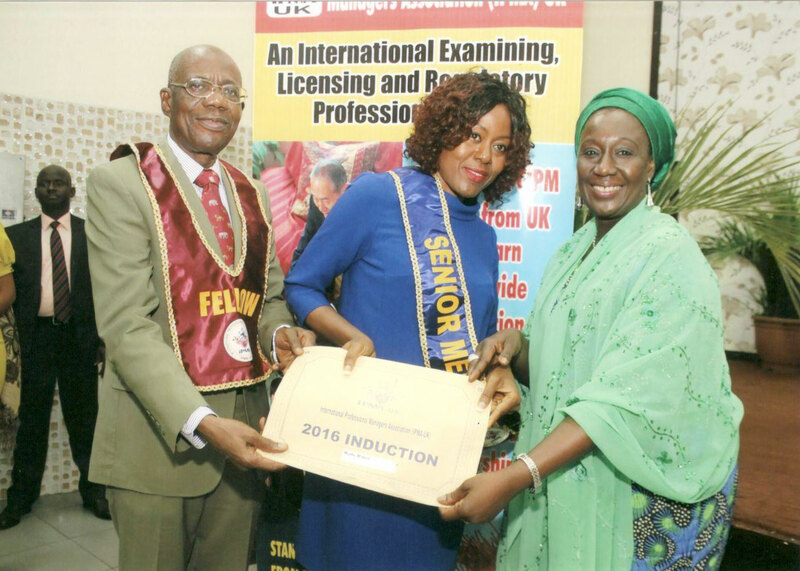 The graduation ceremony was held in Lagos on 29th October to honour our 148 successful Professional and PEQP graduates The Hon. Minister of Trade and Investment together with our IPMA Chairman Allan Sensicle formally conducted the ceremony.